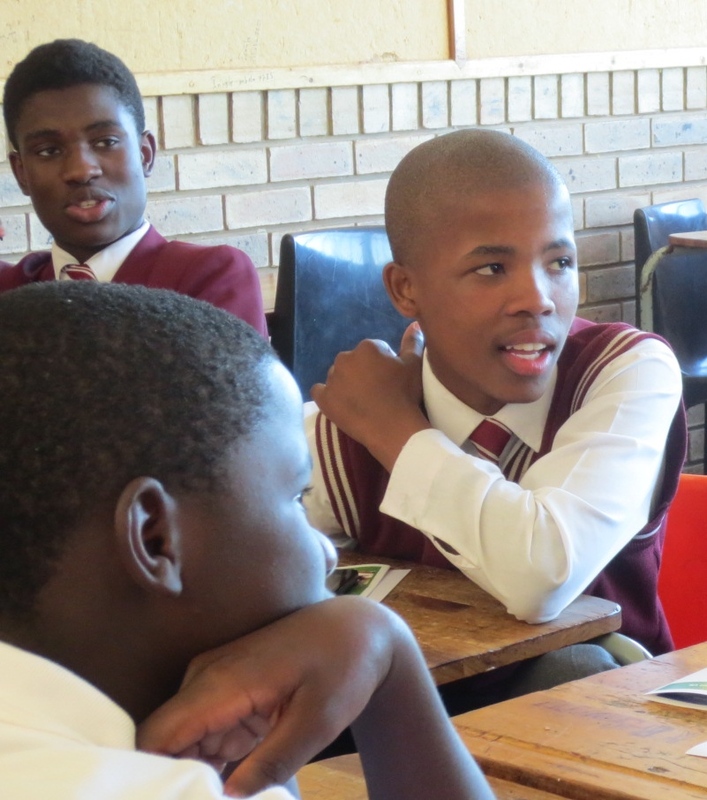 Siyathemba turns 16 on January 10th and commences grade 11 later this month. He is one of the original members of our Bulele mentorship group which was established in January 2014 and has never missed a meeting. 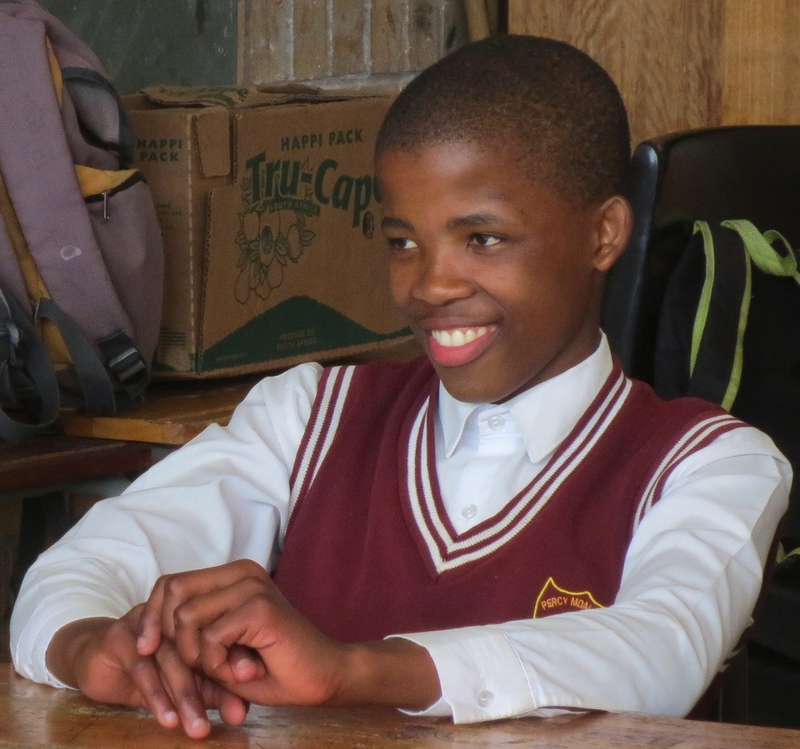 Sadly, Siyathemba’s mother collapsed suddenly and passed away at their home a few days ago. We had the pleasure to meet Daphne on a few occasions and she was a lovely person. Equally sad is that Siyathemba was one of only 3 youth we know who lived in a stable home with a mother and father. When we established the Bulele group, Siyathemba’s father asked to meet with Jim and he dropped by the shoe repair business where he has worked for many years. Over the 5+ years we have been coming to South Africa, we have only met 3 fathers. Along with the emotional loss, the passing of Siyathemba’s mother also means the loss of 1 of 2 critical household incomes. 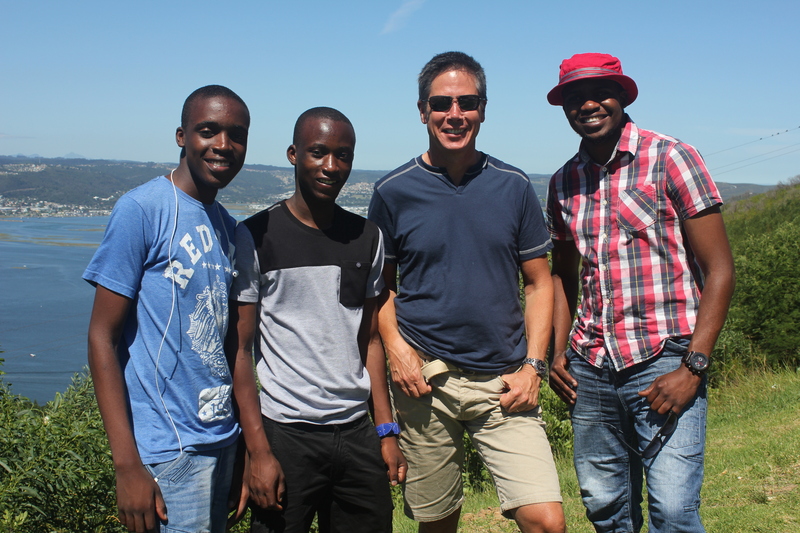 Enjoying some of the sights in and around Knysna with Pride, Daniel, and Phillip. 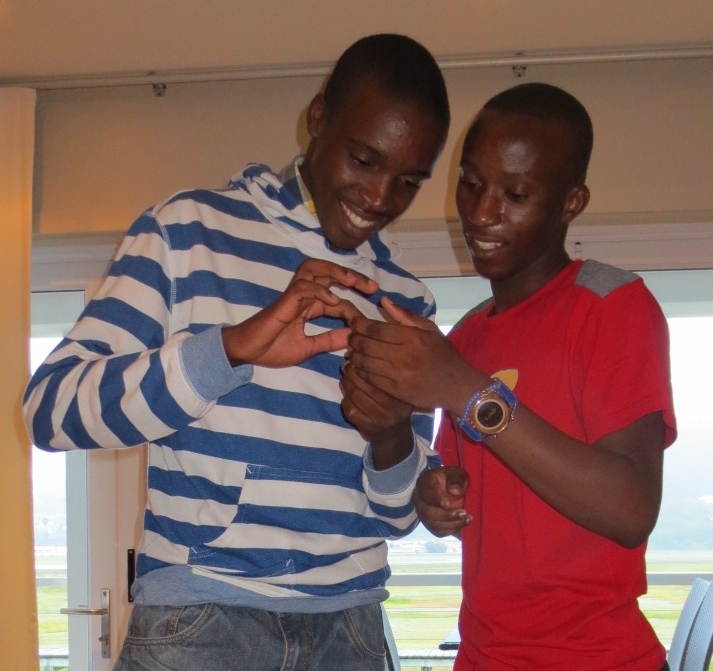 Pride and Daniel commence the long return trip to Zimbabwe on Wednesday, before returning to school January 13th. 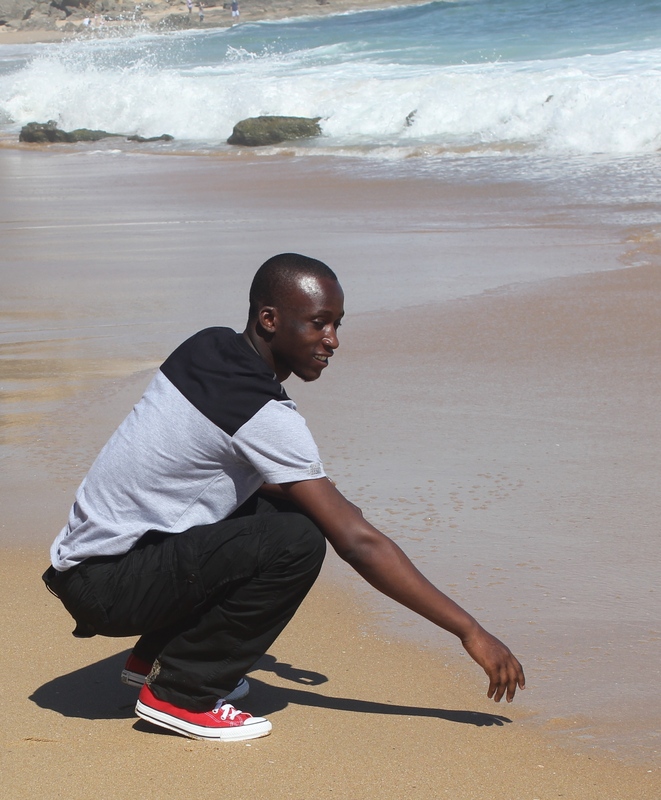 This was Pride’s first time to see salt water and he seized the opportunity to touch the Indian Ocean. Daniel may be the hardest working youth we know. He is mature for his 19 years, highly responsible, and impressively focused and determined. The study schedule at his boarding school involves a full day of academics and mandatory sports, followed by a 6-9 pm study period. Daniel established a study group which meets from 9-11 pm or midnight. After a few hours sleep, he awakes around 3:30am for more study before the official school schedule commences at 5:30am. Daniel attains top marks, and was recently selected by his peers, teachers, and Headmaster for the prestigious role of Prefect. Daniel’s father died when he was 6 years old and his older brother, Phillip, was in grade 7. 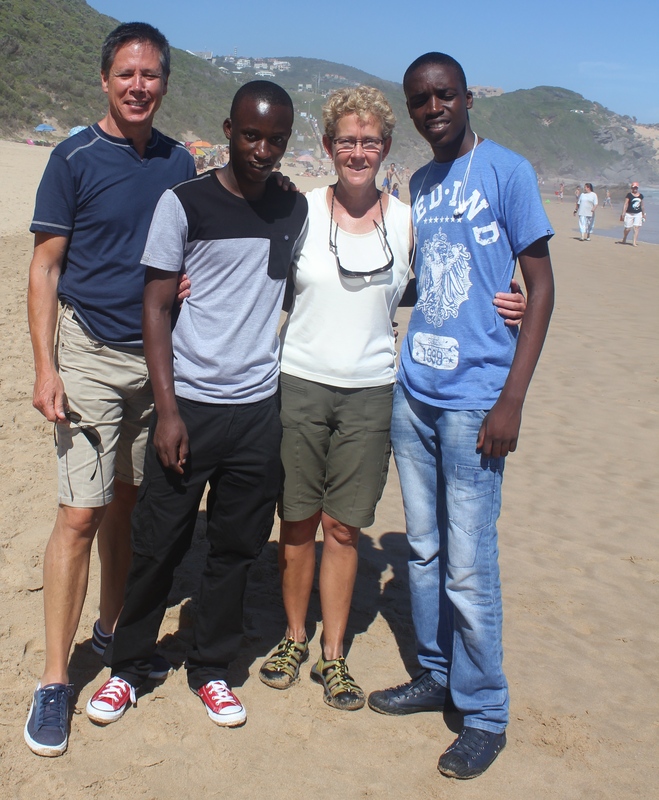 When not at boarding school in Zimbabwe, Daniel lives with his mother. Daniel and Pride exploring new technology! When Daniel completes the 2nd and final year of A Level studies in December, 2015, his goal is to pursue an IT Degree and, upon graduation, establish an IT-related business in Zimbabwe to help advance technology and economic development for his fellow Zimbabweans. The challenge, as always, is funding the cost of higher education. This entry was posted in General by Janet & Jim. Bookmark the permalink.